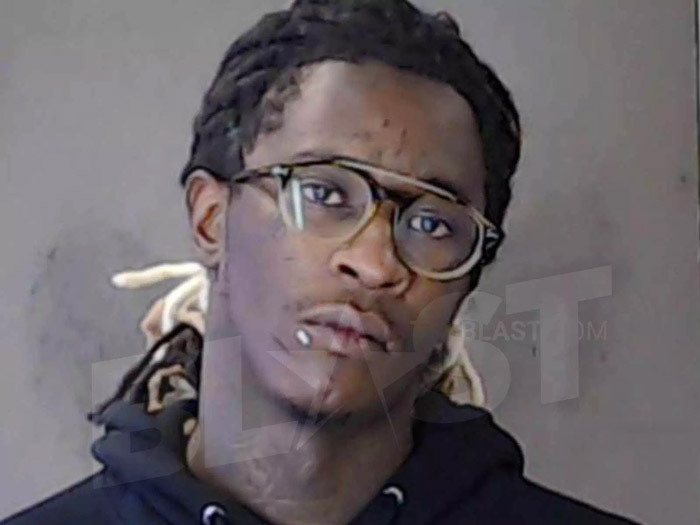 BSlime recruits Young Thug for “Real Talk.” Atlanta rapper BSlime links up with Young Thug for their track, “Real Talk.” It is produced by Matthw. 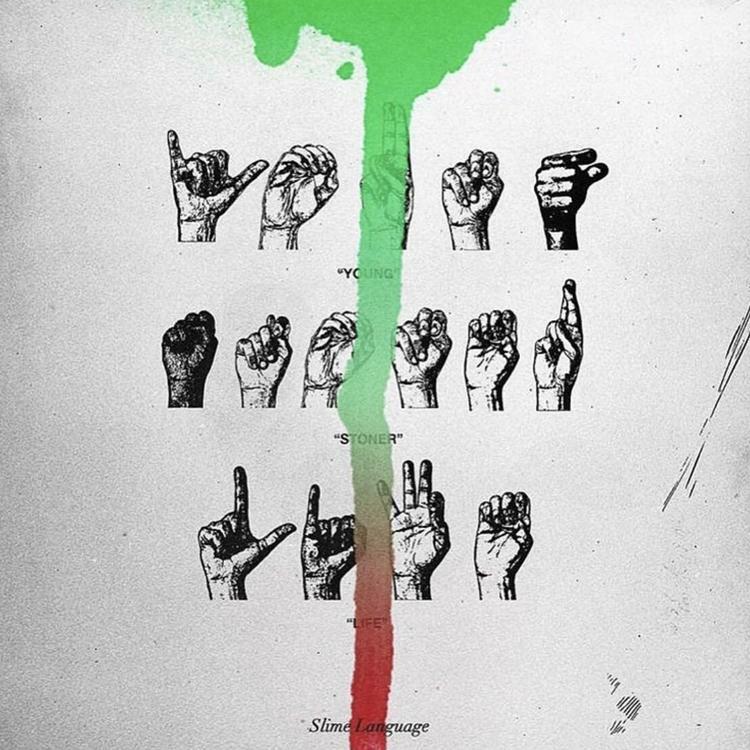 New song by Young Thug “Gotta Do That.” Young Thug keeps the new material coming as he drops this new record called “Gotta Do That.” Produced by Goose. 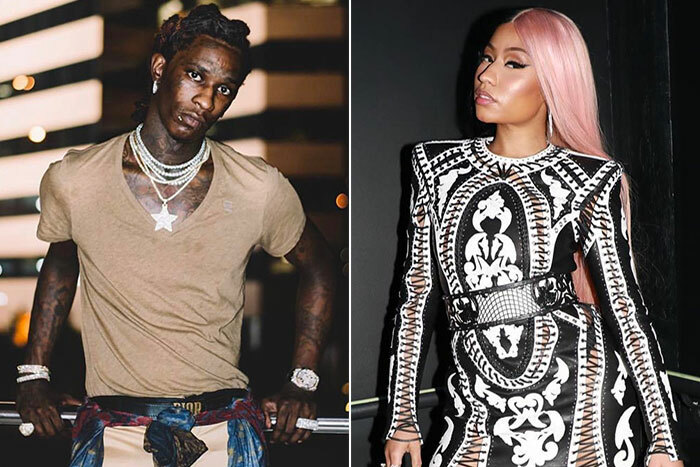 Listen Young Thug’s new song titled “Im On.” Young Thug and NBA Youngboy link up together on what seems to be a unreleased song titled “Im On” with production from London On Da Track.